Pain has a flavour. It tastes like oranges. 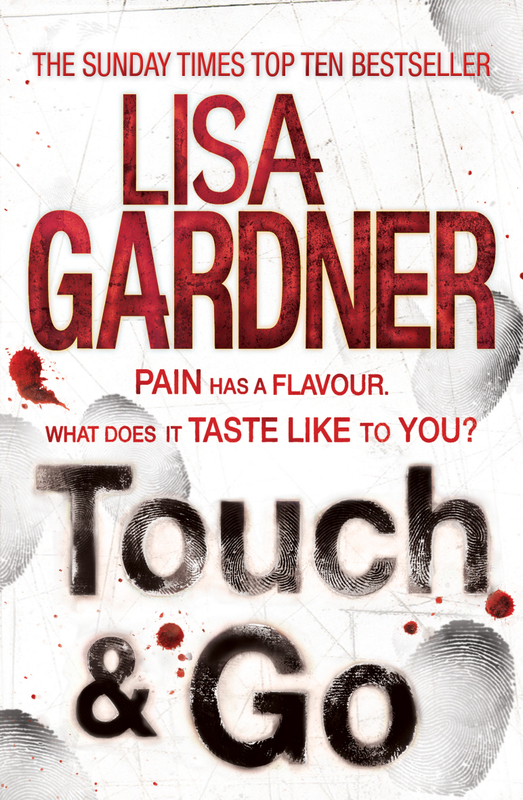 So says Libby Denbe at the start of the suspense queen Lisa Gardner’s latest dark and twisted thriller. Libby is a Boston wife on a downward spiral, when a ‘save-our-marriage’ date night ends in the traumatic kidnapping of her entire family. Meanwhile state trooper turned private investigator Tessa Leoni is trying to get her life back on track after her husband’s death, and now must help another broken family in trouble. Gardner’s storytelling is tense and twisting, keeping readers on edge throughout, but it is in the evocation of her complex, layered characters that her talents shine brightest. Missing persons’ expert Diane Rowe makes a welcome return in local TV screenwriter and novelist Donna Malane’s sophomore crime thriller. After finding the truth behind her sister’s death in Surrender, the flawed yet compelling heroine finds herself face-to-face with another killer. This time, one asking for help. Recently paroled Karen says she’s worried about her estranged teenage daughter, and wants Diane to find her. But are Karen’s motives genuine, or more nefarious? Malane weaves a fascinating tale that switches between Wellington and Auckland as Diane tries to find the truth in an increasingly dangerous situation centred on a vulnerable yet headstrong young girl. Sam Eastland’s Inspector Pekkala series will appeal to those who enjoy intriguing crime fiction set against the backdrop of the Second World War. It is centred on a simple yet heroic man with a past as complicated as his country’s – Finnish-born Pekkala was Tsar Nicholas II’s special investigator, then a prisoner in the Siberian gulags, and is now Stalin’s hand-picked, if not entirely trusted, investigator. 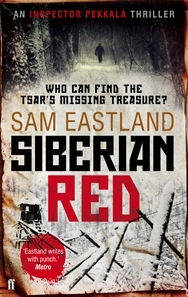 In Siberian Red Pekkala is sent by Stalin back to the gulag, undercover, to solve the death of a man who may have held the key to finding the Tsar’s lost treasure. An enjoyable read that provides excitement as well as some fascinating insights into Russian history.